Bear-human conflict is increasing exponentially in Durango, Colorado, and a team of wildlife researchers is in search of the reasons why. Currently in festivals. Awarded Best Human-Wildlife Interaction Film and The Spirit Award by the International Wildlife Film Festival, Best Conservation Film by the Lookout Wild Film Festival, and the Audience Choice Award for Best Documentary at the Durango Independent Film Festival. Summer 2016 was spent fleeing from water buffalo, hiding from rebels, climbing volcanoes, and filming critically endangered species in the Democratic Republic of Congo's Virunga National Park. This project documented the work of a coalition of for-profit and non-profit entities fighting to empower rangers who protect the world's last mountain gorillas through the installation of solar grids and Africa's first Tesla Powerwalls. From the women's national team to a team of amputees whose players lost limbs in the earthquake, this project dives into the world of Haitian soccer, and the power it has to bring about social change. One of several films from a series I produced in late 2015. The series is currently in post production under the direction of The Good Line. It's a year and a half old. I'll carve out the time to update it soon, but for now, here's a cinematography reel. Thanks to all of the wonderful clients that have collaborated with me to make magic around the world. Short Fiction Film. Currently in production. 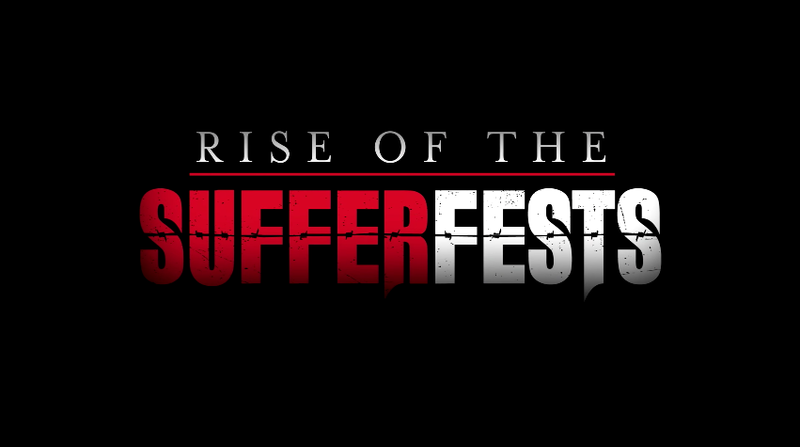 I had the privilege of shooting with the Good Line as part of the England Unit on Scott Keneally's feature documentary, Rise of the Sufferfests. I got very, very muddy. Part of a campaign for a large religious non-profit. The teaser from a web series I shot with Jeremy Warner in 2011. The series was intended to promote a bill-pay service I co-owned in college called DivvyThat. The fruits of a 36-hour film competition that was part of the Banff Film Festival's Adventure Filmmaker Workshop; a program I received a scholarship to attend in 2014. We've experimented with a lot of really weird things. This one may have turned out to be the cutest. Always an adventure shooting an episode of The Angel Murkurker. This was my first time, back in 2011. I've been privileged to work with these guys dozens of times since. A fine bunch. A look behind the curtain at what it's like to film the sunrise over Mount Everest. One of the most bizarre Christmas films I've ever seen.